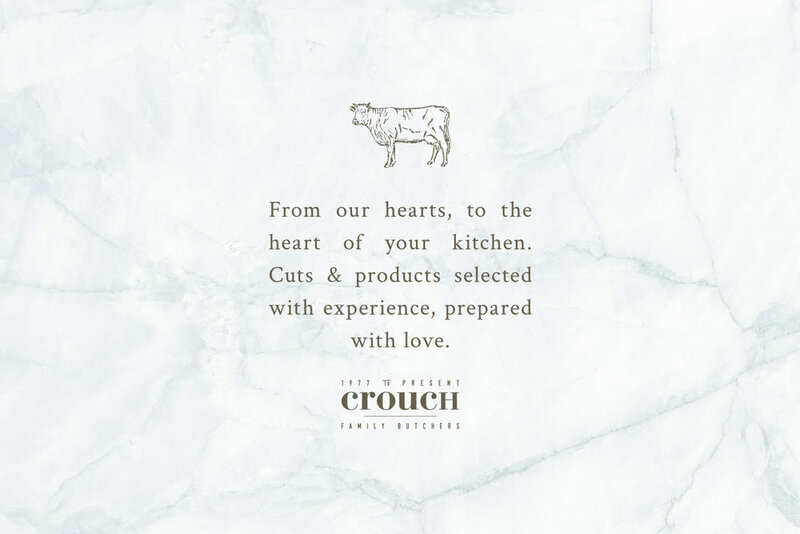 Crouch butchers are a brand that celebrates family. 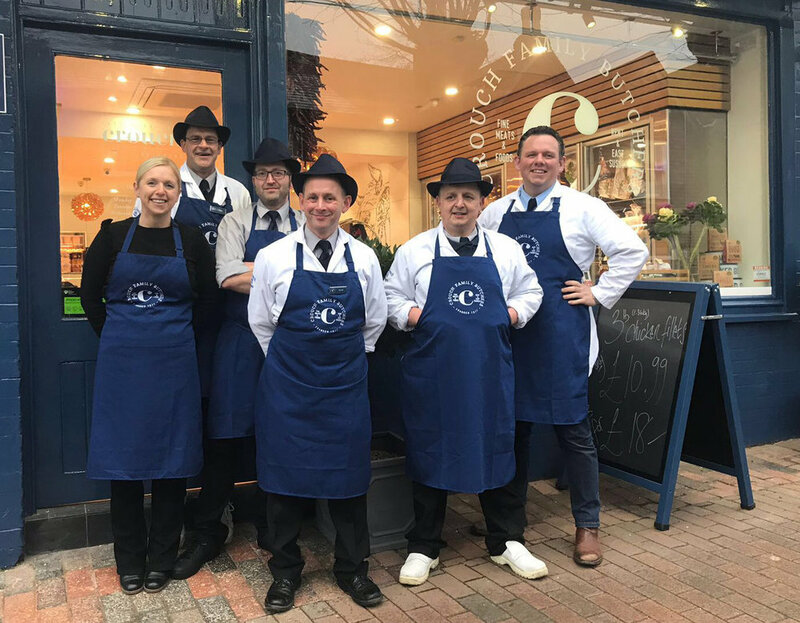 Started by Bill Crouch in 1977, the business has been built from the ground up by Bill and his wife Rowena, and has earnt a loyal and well established customer base across their three shops. 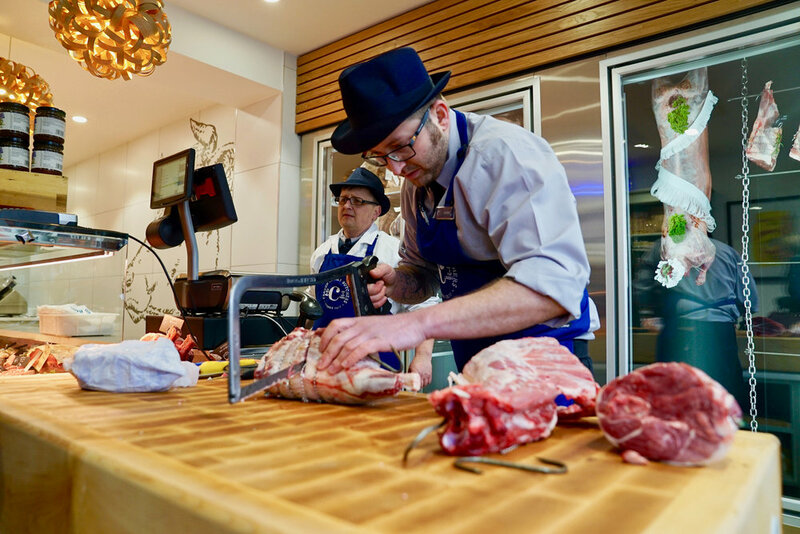 Now headed up by Rob, a third generation master butcher, the business enjoys a thriving high street trade along with a busy wholesale arm. 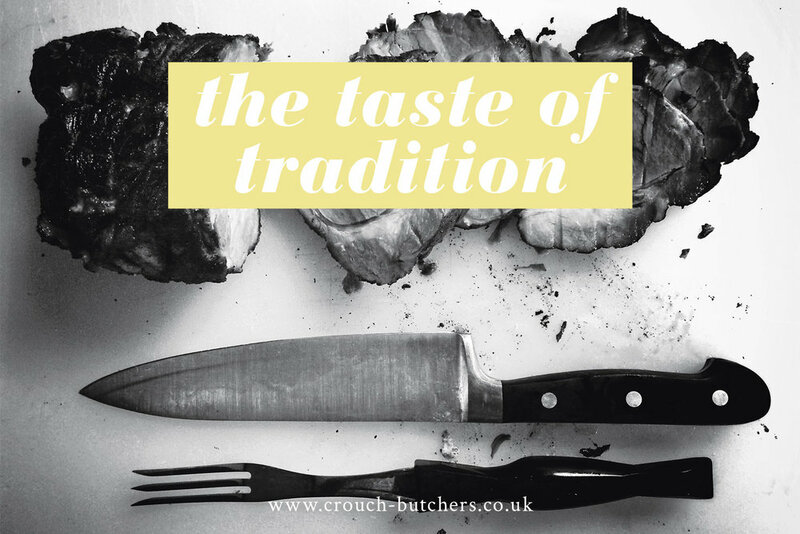 To celebrate their fortieth birthday in style, the Crouch family approached Ditto for a brand that'd honour their heritage and put Crouch firmly on the map as the best, most desirable butcher in the South East! Following the rebrand, Crouch undertook a massive refit of their flagship store which looks incredible. We're so, so proud to have worked with this wonderful family and we can't wait to see what the future holds for them.